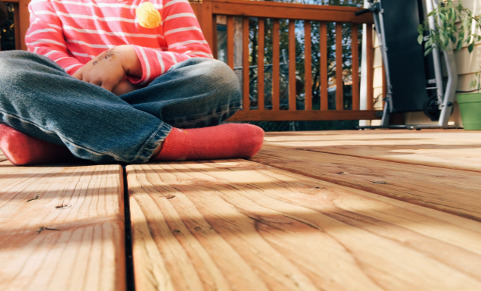 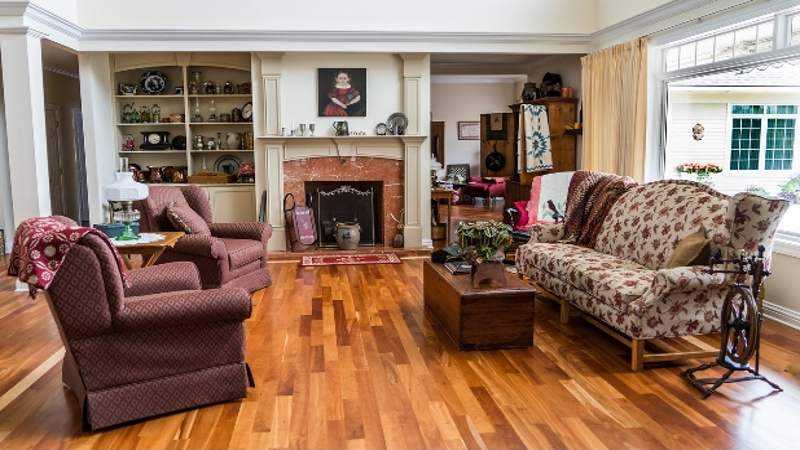 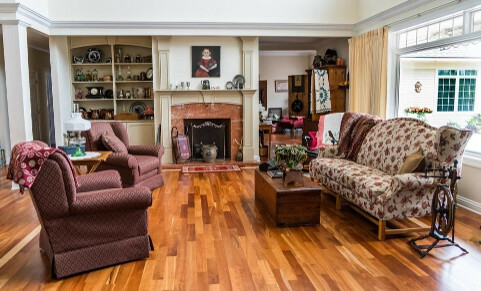 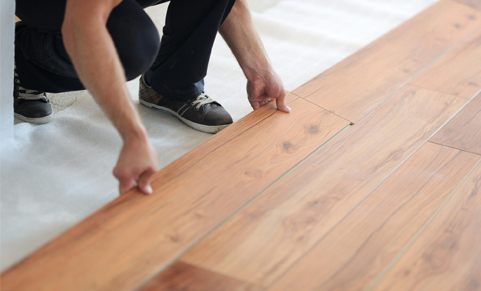 Today’s homeowners are all about the hardwood flooring. 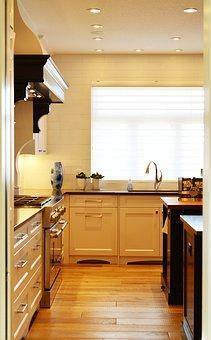 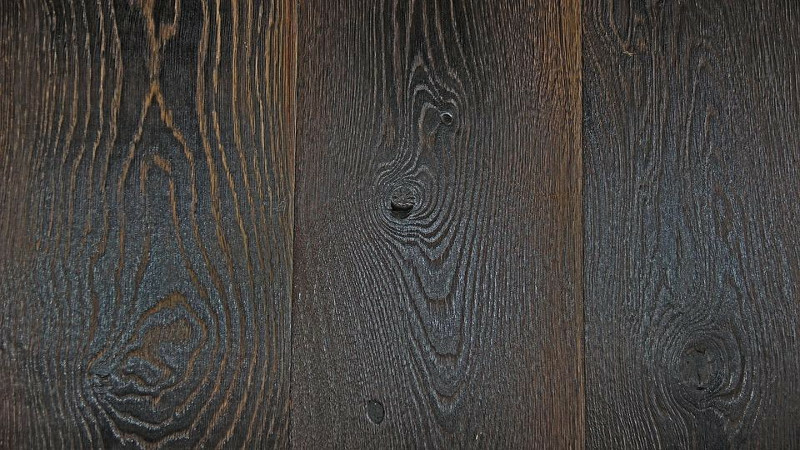 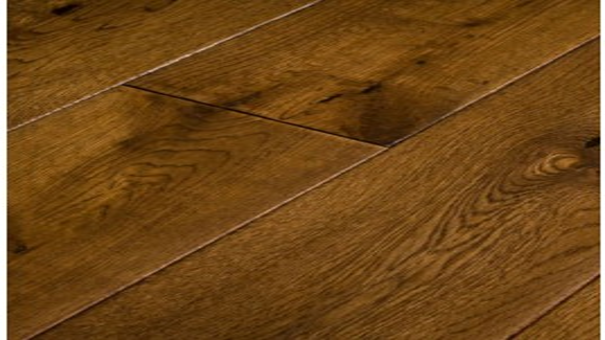 Hardwood is the biggest trend in design. 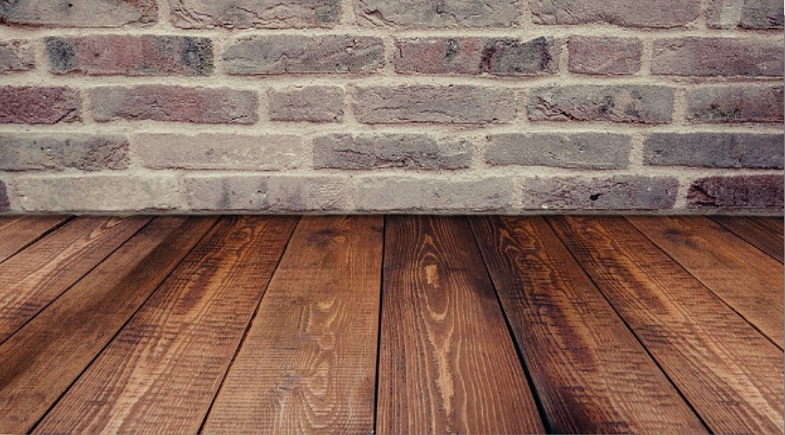 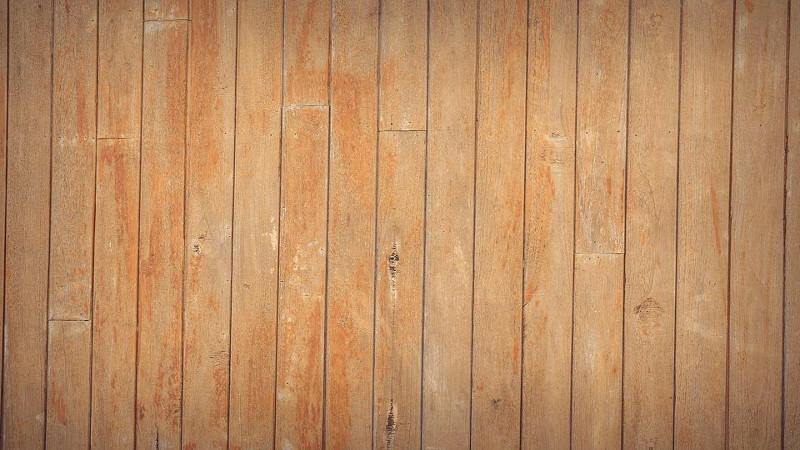 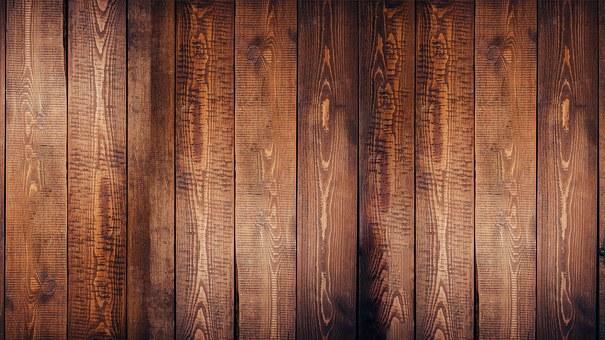 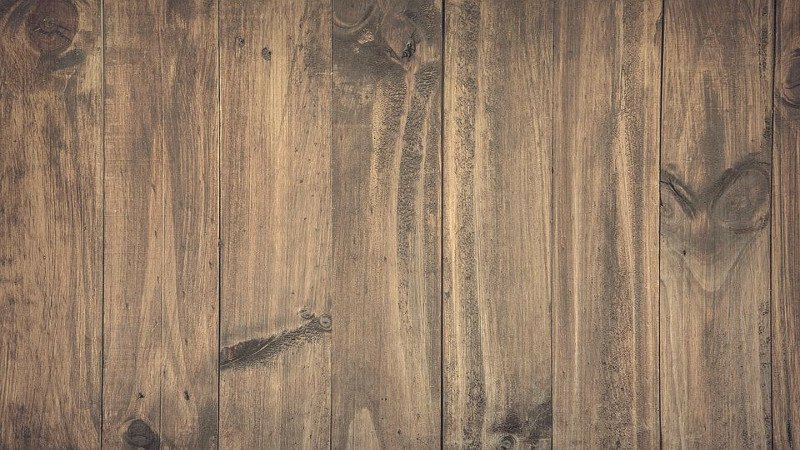 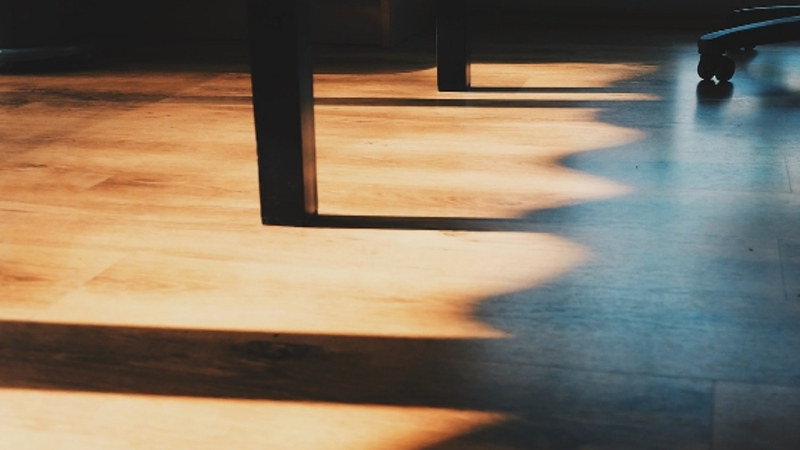 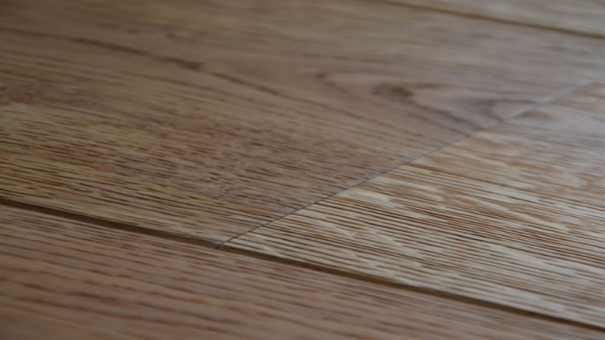 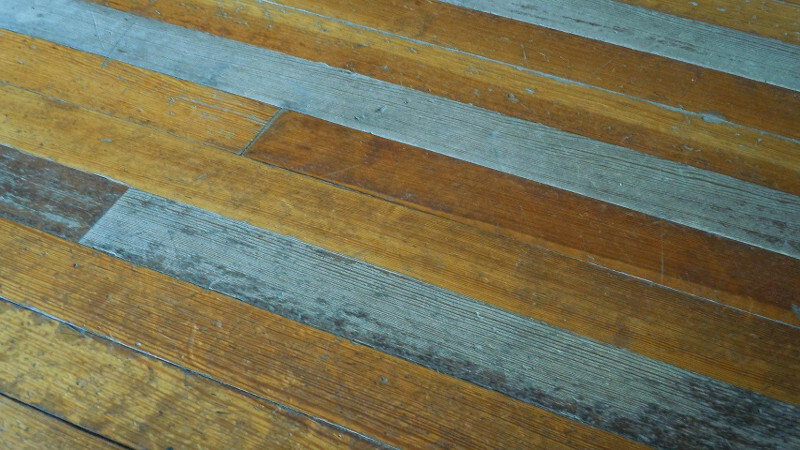 Wood Flooring: Should You Finish or Replace it? 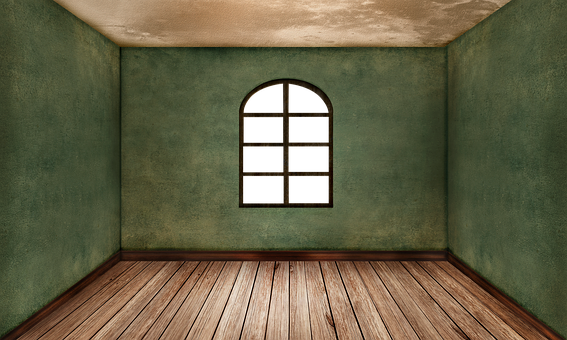 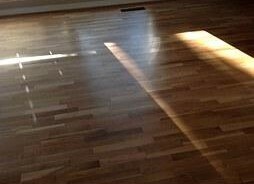 Any homeowner would dream of owning a great house with a nice looking floor. 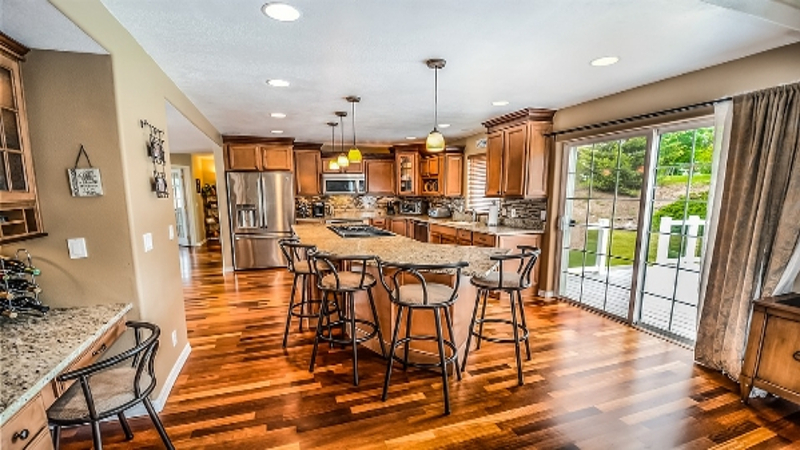 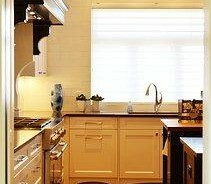 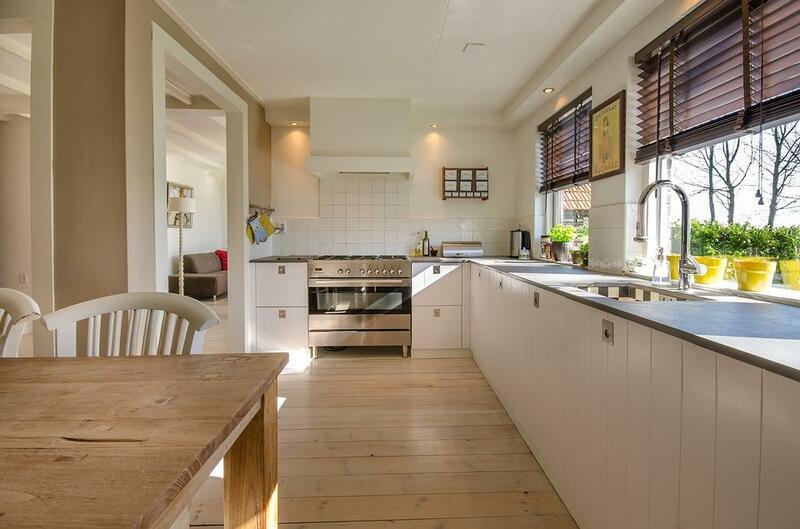 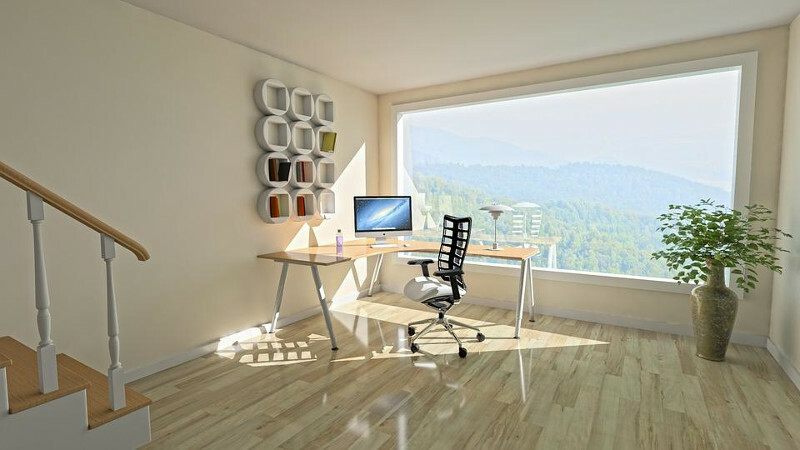 Most homeowners are known to concentrate on the feel and decor of their homes. 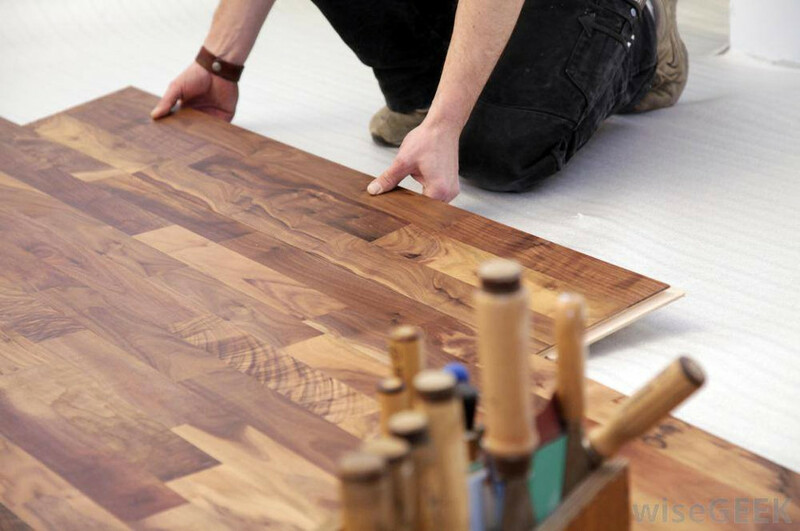 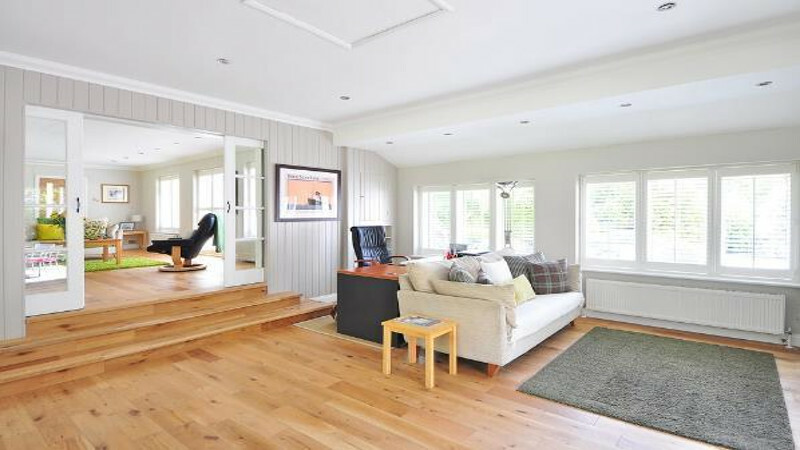 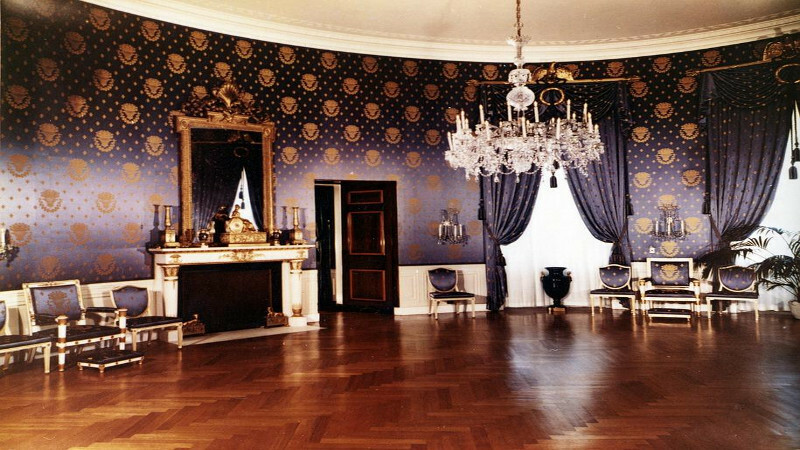 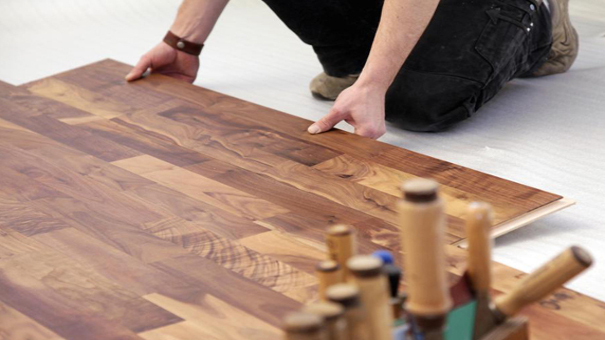 Hire competent services to install wooden floors in your home!! 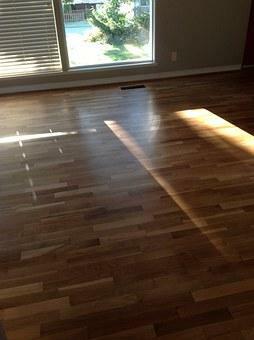 Hardwood floors can add value to your home, and give it a beautiful look.